The meeting was called to order at 7:05pm by Landon Clark, Chair SHCC. 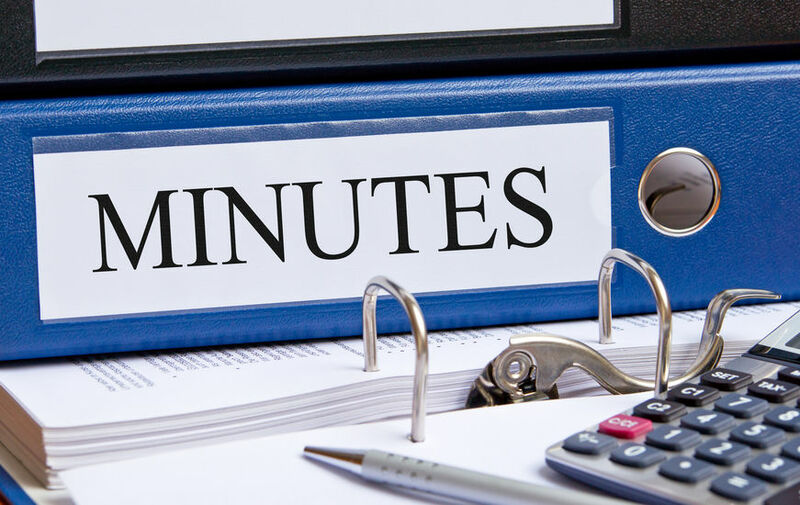 Approval of minutes was postponed to next month due to a website issue interfering with having them posted on time. Welcomed Meggi and Levi to board. Working with other councils on a mayoral debate near the end of July. Reminded everyone to check their attendance. No report as Mike Bagley is on leave. Landon and Larry met with the Capital Improvements Committee to try and get $500k for McClelland St. There are two new proposals for the S-Line. Comments are due by March [check date] wfrc.org Meeting on March 18th at 7:00pm. Will be discussing the 2700 S replacement, the traffic backup on 1300 E at the freeway entrance, and a bike sharing lane on 2100 S east or 1700 E.
We did not meet last month. This is the 150th anniversary of the Golden Spike. City is hosting a celebration. Details are online. Will be held in May. Meeting at 5:00pm on March 18th a couple of topics to cover. This Friday is the Sugar House Art Walk. She has been storing some items from a demo of a early 1900s building since 2007. She gave them to an artist at Local Colors and she would like to pay him. Also, the compass currently installed in monument plaza cracking on the corner and she would like a letter supporting getting it fixed. Brought samples and menus, Tsunami was first restaurant was in Sugar House, now they have four. Truly local founded by two sushi chefs who teamed up to open the first location, building it out themselves. They wanted to get more involved in the community. They created a Boys and Girls Club Roll and held fund raisers for them. Make most of their own sauces in house. They also know the boats that supply their salmon – often the day it was caught. Surprisingly they also offer great baby back ribs. Spoke about the top five fire causes. Getting ready to hire again and testing will begin early next year. Lot’s of car prowls between freeway and Brickyard. Remind neighbors not to leave bags. One thief stole $5000 hidden in a McDonalds bag. Things like ear buds and phones will prompt a break-in. More assault crimes on west side. Tim Keffer – Inn Between client services, shared that they are a hospice and medical respite. Also, some beds are for short term stay like a Ronald McDonald House. Total of 50 beds. Largest has been 33. Must be a medical referral. Most are from hospitals. Huntsman is their beneficiary. Businesses and groups can get involved. Expo is the 12th and the Race is April 13th. Hotline will be open to answer the phones to provide directions to navigate around the race. Music festival and kids activities at the finish line. Questions about the garbage dropped along the race route, do they have a garbage pickup? Yes, and Kristy said she’d make sure it was being handled. Boulder Ventures Project. Has had some setbacks but are now moving ahead. The road is moving quickly. At Highland and Wilmington there are new traffic lights being installed and there have been a few issues. They now have a flagman and it should be done in a couple of days. Springhill Suites on Wilmington and the building next door are going along well. Utility installations are causing some delays. Pedestrian light on Wilmington isn’t working but it will be fixed by June. It was solar but there isn’t enough sun in that location – being hard wired. Questions about the old Costume Company site and Elizabeth Sherman Park. Log Rolling on March 15th. Friday nights 5:30-7:00, they are taking the lane lines out of the lap pool and opening it up for fun. Meggi Troili will be taking a survey about changes the public would like to see to the aquatic / fitness center. Also, they are hiring staff for the summer, especially life guards. The library will operate in the old firehouse across from Fairmont Park for about a year and a half while the current building is being remodeled. It will offer limited services. They have to be out by May 1, but they will close and start moving March 28th. The “Firehouse Express” will be ADA compliant and will open April 28th. For more details, visit the City Library News page. Wade Crowley who lives on 2700 S. He discussed enhanced sidewalks – raised table/speed hump. Frustrated that they didn’t get notice for last month’s meeting. He feels they increase noise and pollution. He commented that the DOT states that speed humps should not be used on a main access road. They add 9 seconds for each hump. He also pointed out that the humps will push traffic to side streets. Sarah Carlson shared photos of sidewalk designs. Restated many of the same concerns for noise, safety, and traffic diversion. She also brought up the point of businesses that would be impacted. The removal of parking on the north side of the street was raised as a concern as well. Another resident spoke in favor of the raised crosswalks to keep cars driving the speed limit. He stated the design was only 3” tall vs 6” which is the lowest in the city currently. He was also in favor to giving up parking for a bike lane. Another concern raised was about the design of the bike lane. That at 5’ bounded by a gutter and traffic is too narrow for the speeds that cyclists normally travel on 2700 S.
Spoke to residents and their concerns. Use 2700south@slcgov.com to reach out with comments. Millcreek City has dropped their legislation. Work is in progress on Inland Port issue. Air quality and local control are key. Mayor’s Youth coalition, they need 3-4 more high schoolers to sit on the board.